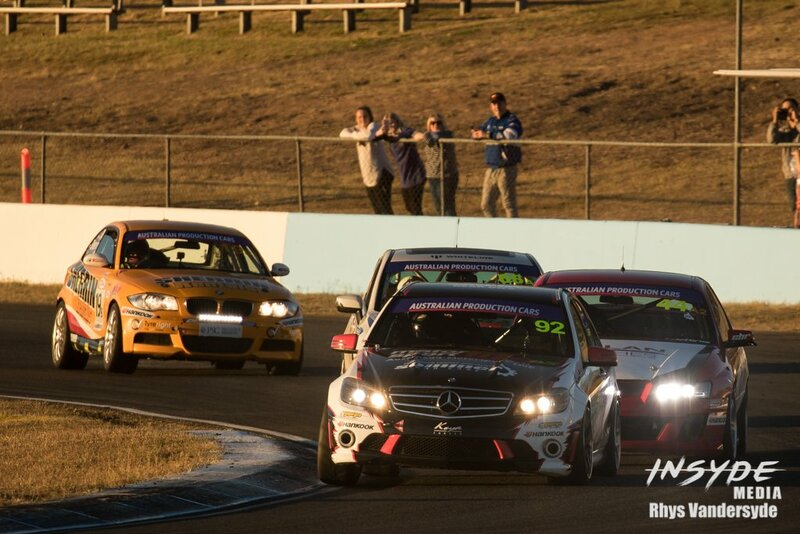 Immediately after the Supercars Round at Queensland Raceway was the Shannons Nationals round at the same venue. With the two events so close together, we hung around in Queensland between them. 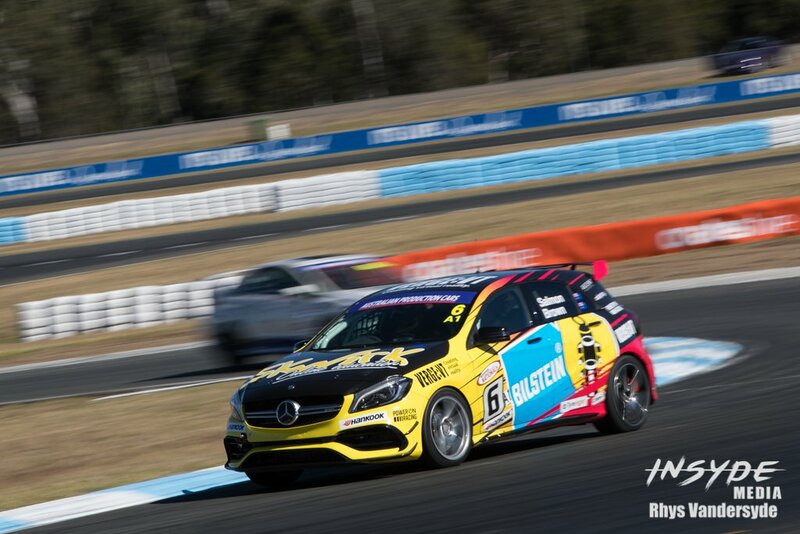 That was also helped by the fact that we picked up some extra work between the two race meetings with Red Bull Racing Australia asking us to photograph their ride day at Queensland Raceway. Picking up the extra work between the events, particularly when were on the road, certainly goes a long way to helping out the budgets. Travel costs are our biggest overhead when we do these race meeting all around the country. So these little extra jobs that come up on the road really help us out. 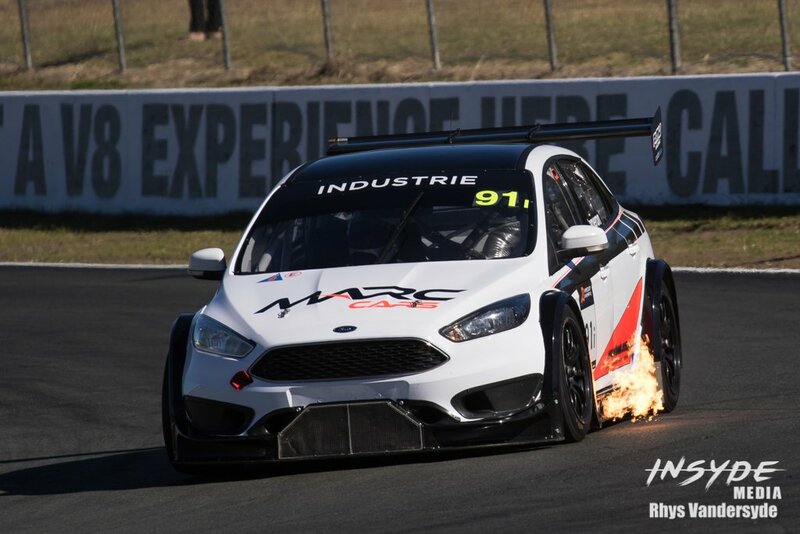 As for the Shannons Nationals at Queensland Raceway, we had a couple of customers competing at the event, mostly in Australian Production Car Series, along with our work with Auto Action. 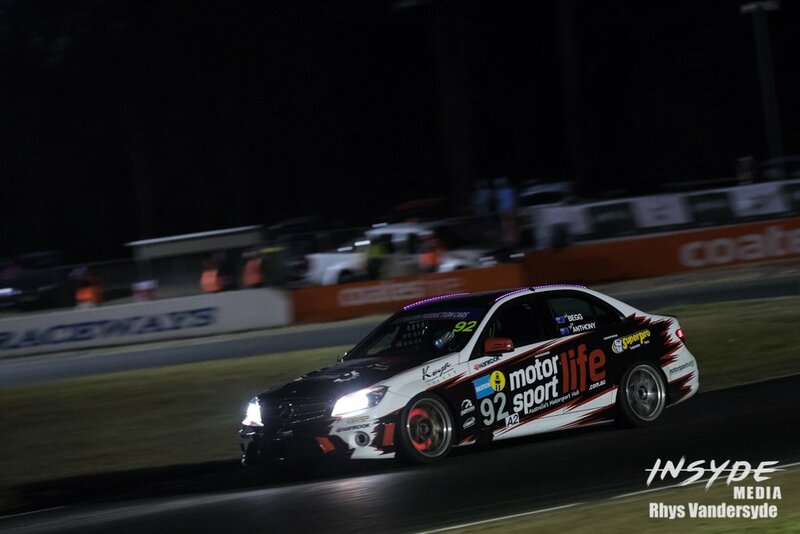 The best part of this Shannons Nationals event was the Australian Production Car Series night race, better known as the Fight In The Night. 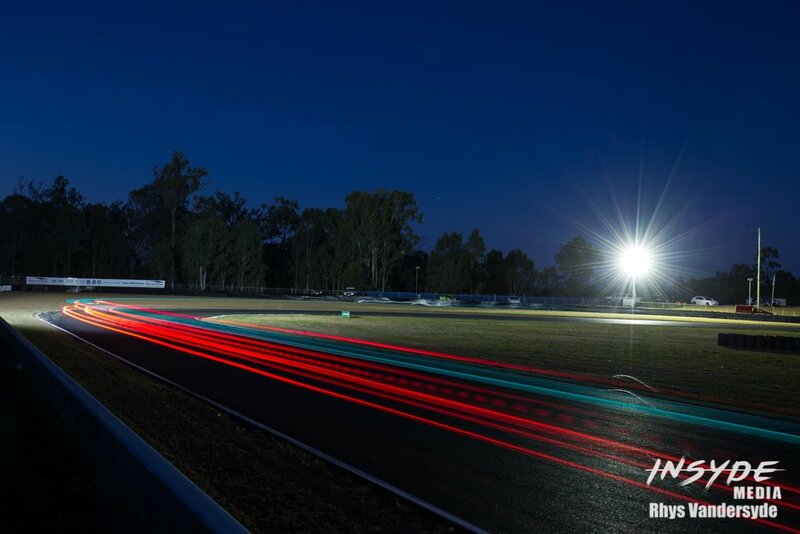 Night racing is really something special to photograph. 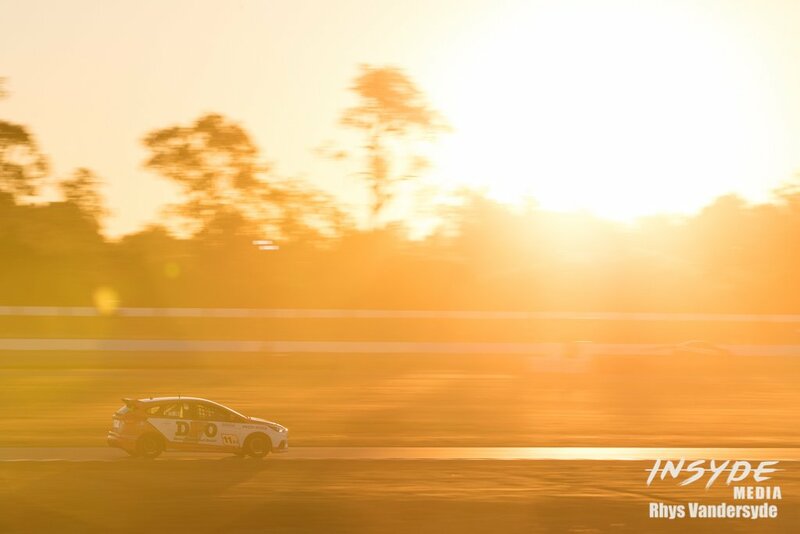 Starting off with capturing the cars racing into the sunset, before turning our focus to creating interesting photos of glowing brakes and flames right through to our famous light trail photos. 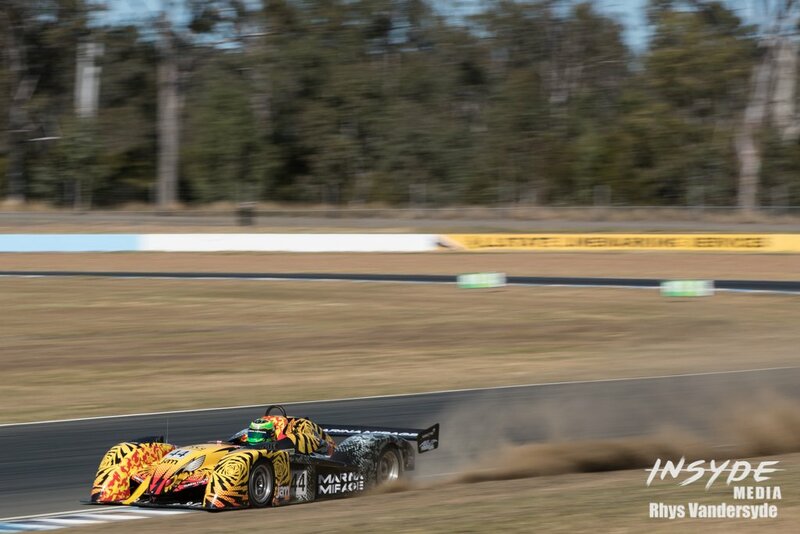 It’s a great race, and really fun from a photography point of view. The best part is our customers walk away from the event with some truly unique photos. 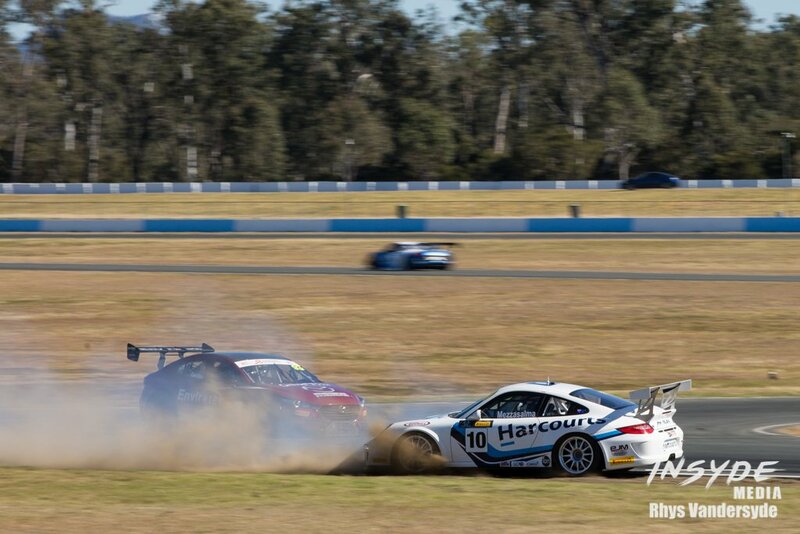 Here’s small collection of our favourite photos from the Shannons Nationals at Queensland Raceway. 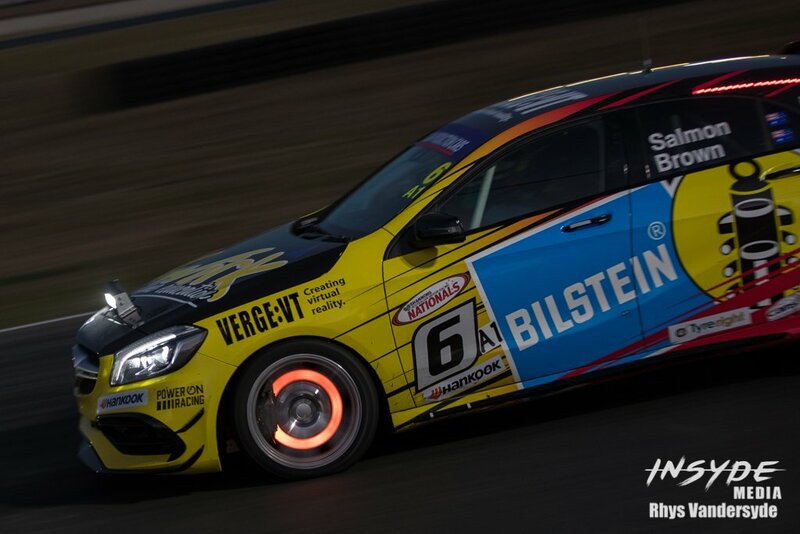 We’ve also shared some of our customers galleries over on our Facebook Page, so make sure you check those out as well.